Shortly after the announcement of the N9 images and videos of the phone started floating around on the Internet but the one we were looking for has just come out. We are talking about the hands-on video of the device, where we will get to see how the phone actually performs outside of promotional content. 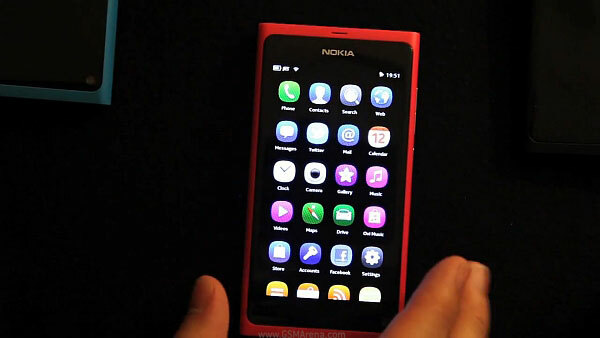 We also have a video from Nokia where they talk about the design story of the N9 and how it is all based on one simple gesture: swipe. So join us after the break in watching both these videos.